DF Elevator is a special version of the Dust Fighter range. 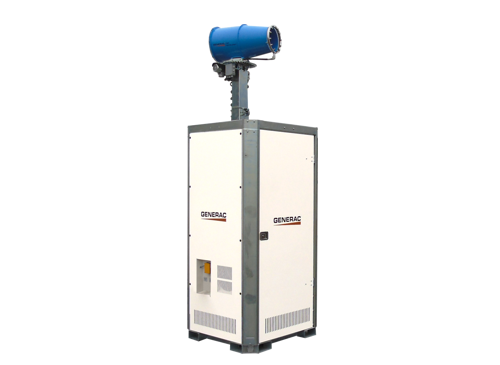 It’s a fog cannon mounted on a vertical hydraulic mast inside a special metal canopy (datasheet download). Special Dust Fighters are non-standard models that are available for our customers.